MaRS is creating the most comprehensive map of Ontario’s entrepreneurial ecosystem. And we need your help. The Connected Entrepreneur Survey will connect the dots between Ontario entrepreneurs and the networks that have led to their success. Can you trace your company’s success back to a few key individuals? Did you inspire one of your 500+ connections to quit their day job and start their own company? Presented by MaRS Data Catalyst, the Connected Entrepreneur Survey will explore the networks that have led ventures to success and that make our entrepreneurial cities great. Some entrepreneurs have already helped us map their journey — check out the connections of Toronto-based Fintech company Overbond’s founder and CEO, Vuk Magdelinic. Have you crossed paths? In early 2017, we’ll create an open access visualization tool for Ontario’s entrepreneurial cities, similar to those already created for New York City and Cairo, amongst others. What questions does the survey answer? How does your network compare to those of your peers? Are you missing a key connection to an organization or individual that could help take your company to the next stage? What resources are out there waiting to be tapped into? We want to help you find out! With your help, Ontario’s entrepreneurial cities will contribute greatly to the global initiative to map 100 cities in the next five years. The open access visualization tool is entirely driven by the responses to the Connected Entrepreneur Survey, so make sure you participate and fill out the survey! [inlinetweet prefix=”” tweeter=”” suffix=””]Know any entrepreneurs? Help MaRS map Ontario’s entrepreneur ecosystem with the #ConnectedEnt Survey[/inlinetweet] and share the link to the survey: survey.connectedentrepreneur.ca. Survey closes in December 2016! 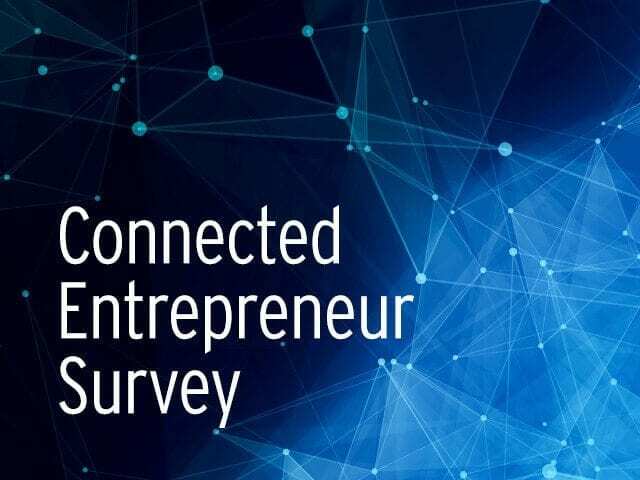 You can learn more about the Connected Entrepreneur Survey here.